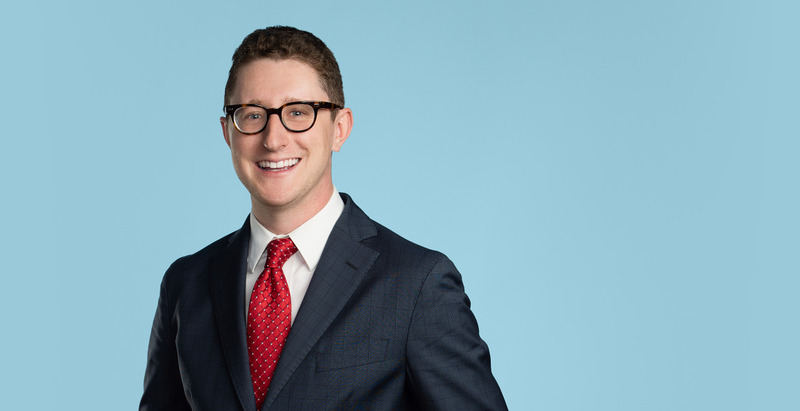 Zack Kessler advises his clients on complex public policy issues. Zack represents clients on a variety of policy issues, including cybersecurity and government affairs. Zack gained experience with Public Policy issues while working as a law clerk in the Office of Administrative Hearings in Anchorage, Alaska. While in Anchorage, he wrote memoranda and researched Alaska precedent for the Administrative Law Judges and drafted decisions on motions for summary adjudication. Admitted in Virginia only. Practicing under the supervision of D.C. Bar members.